Astana was established as capital of Kazakhstan in 1998. 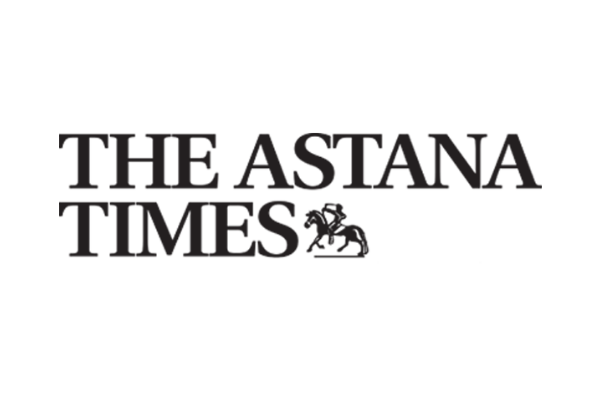 Astana is celebrating its 20th anniversary as capital of Kazakhstan. 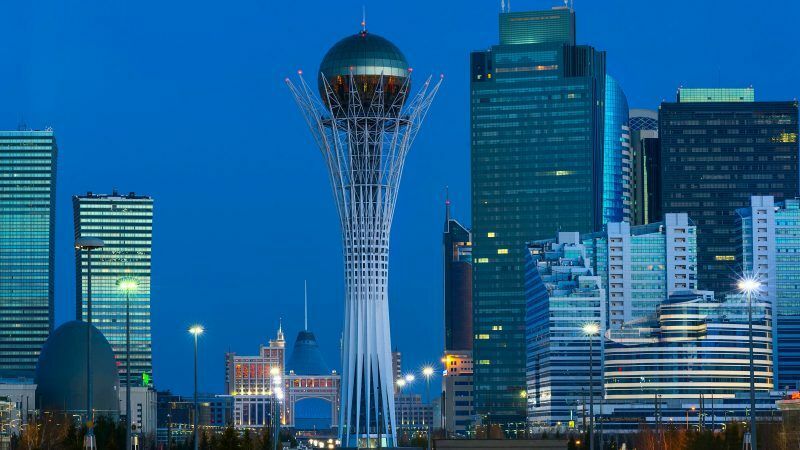 A remarkable city with futuristic buildings, Astana has positioned itself as a centre that hosts many important events, promotes sustainable development, facilitates greater international trade, and is developing as a financial hub in Eurasia.